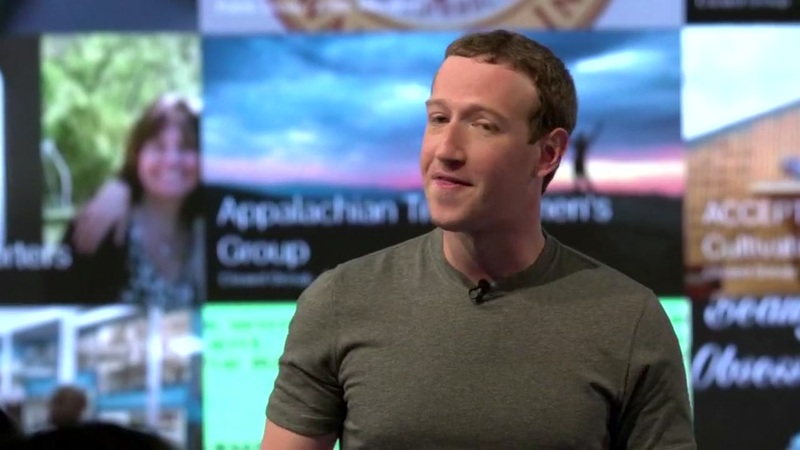 MOUNTAIN VIEW, Calif. -- Now that Facebook is larger than any country, CEO Mark Zuckerberg thinks the social network is ready to shepherd people into online communities that become integral parts of their lives. To make it happen, Facebook will try to do a better job placing its nearly 2 billion users in groups that bring together people with common passions, problems, and ambitions. Zuckerberg outlined his latest vision for Facebook during a "Communities Summit" held Thursday in Chicago. The increased emphasis on virtual communities comes as Facebook grapples with violent, hateful and misleading content that has been polluting its service. The initiative eventually could produce more revenue for Facebook, though it currently doesn't show ads within the millions of groups that have been formed since the company made them possible several years ago.